Reminiscent of the best Afghan, if you are in a hurry to harvest, hop aboard this flying carpet from the thousand and one nights. 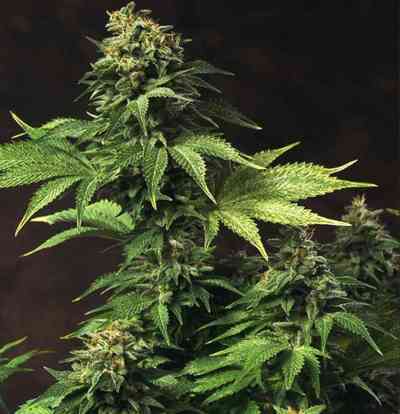 Its origins from the Middle East give this plant great size and strength, which are surprising for an automatic. Developed to dazzle everyone with its refreshing virtues, it’s a third-generation autoflowering strain. The ancestor of the Afghan is an old clone donated to Positronics by Wernard Bruining, selected for its excellent THC/CBD ratio. They created a hybrid with their best Ruderalis. 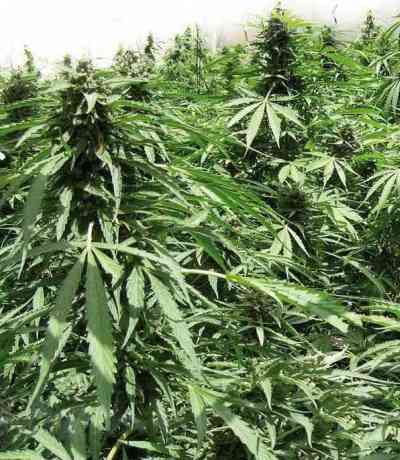 The descendants were crossed together over various generations in order to stabilise and provide Afghan Express with a large size and a high profile of cannabinoids. 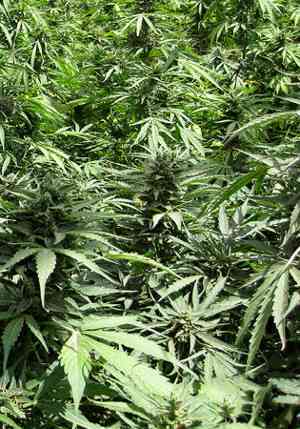 The plant has a completely Afghan structure: robust and large branches, leaves formed by thick and wide leaflets of an intense green colour. The buds it develops are large in size and completely covered in resin, surprising all growers. Without a doubt, Afghan Express will reach an enviable size. If we start to sow the seeds from the month of May, it will reach full plenitude during the vegetative state and flowering. This might lead inexpert growers to wonder if it really is an autoflowering plant. Aroma: Strong essence with clear hints of old Afghan hash. Various tones of moss and roasting are noticed. Flavour: The mouth is inundated with the sensation of the best Afghan with other more complex flavours that resemble honey and camphor. Effect: As a good Afghan, the effect of this plant is very pleasant and relaxing, allowing us to enjoy this marvellous trip to the Middle East.